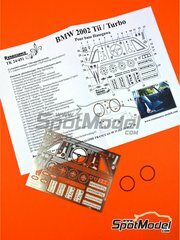 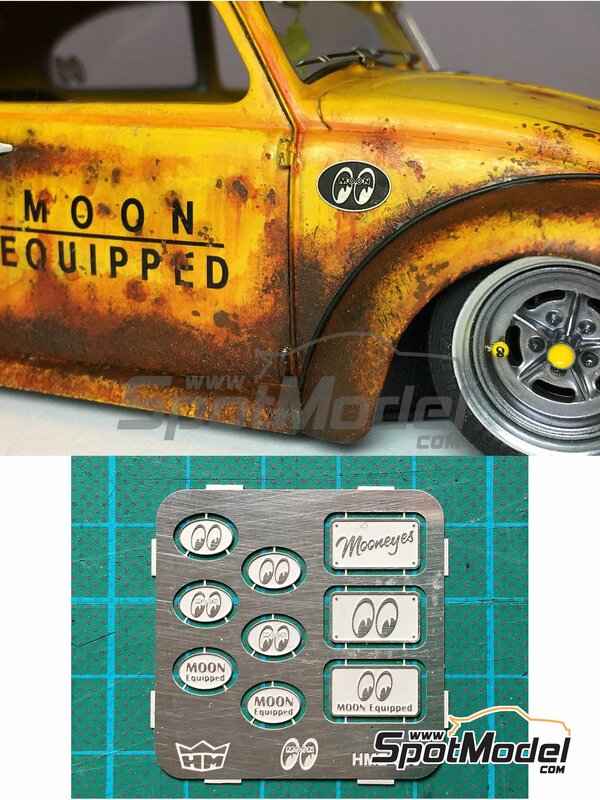 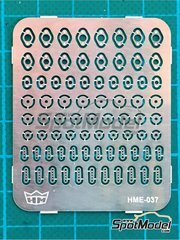 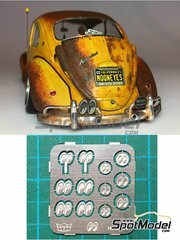 This set includes several MOONEYES plates commonly used in the Volkswagen Beetle. 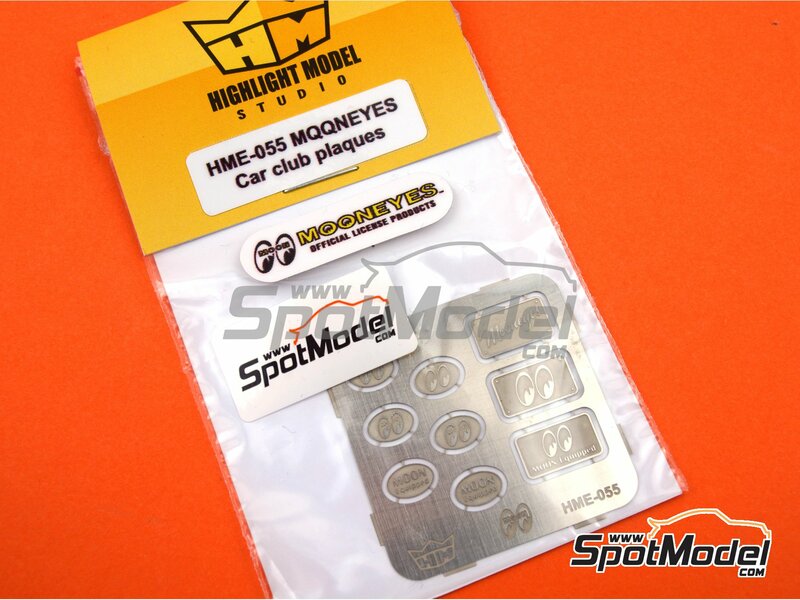 The product is made of 0.2mm metal and is officially licensed by MOONEYES. 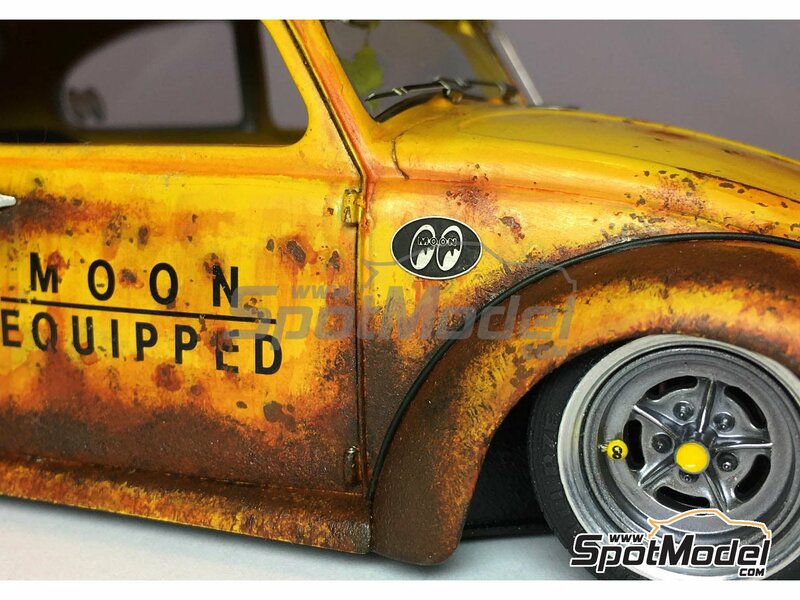 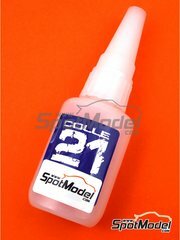 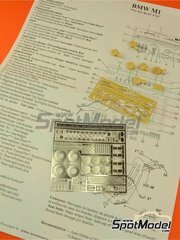 Manufactured by Highlight Model Studio in 1/24 scale with reference HME-055. 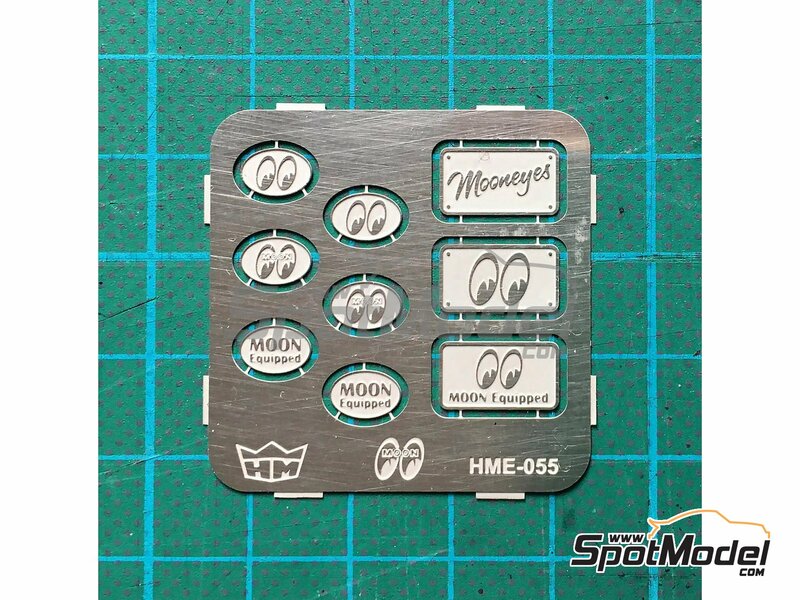 Package measures 60 mm x 105 mm x 2 mm (width x depth x height), weighting 5 g.